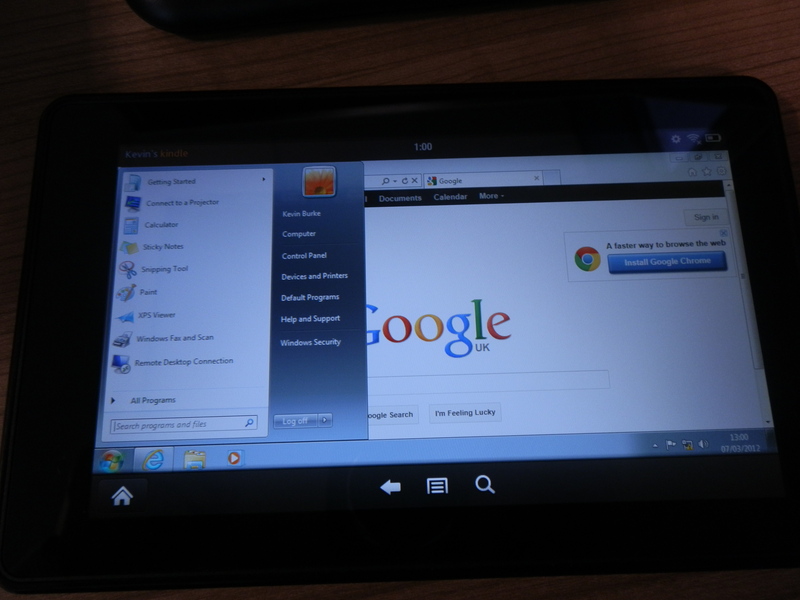 As a Proof of Concept, I wanted to deliver a Virtual Desktop Infrastructure (VDI) to a tablet based device, Kindle Fire was the ideal candidate. 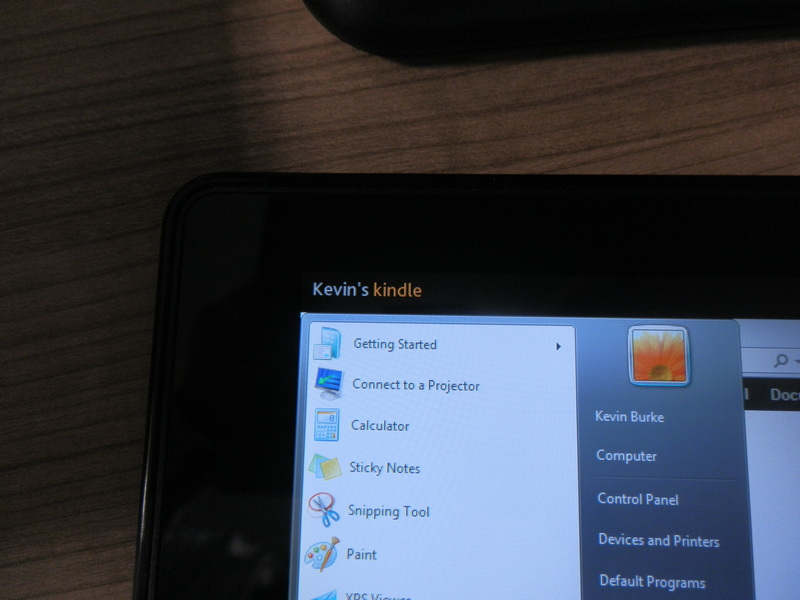 I can only provide positive comments for the Kindle Fire, it does exactly what you would expect from an Amazon device. 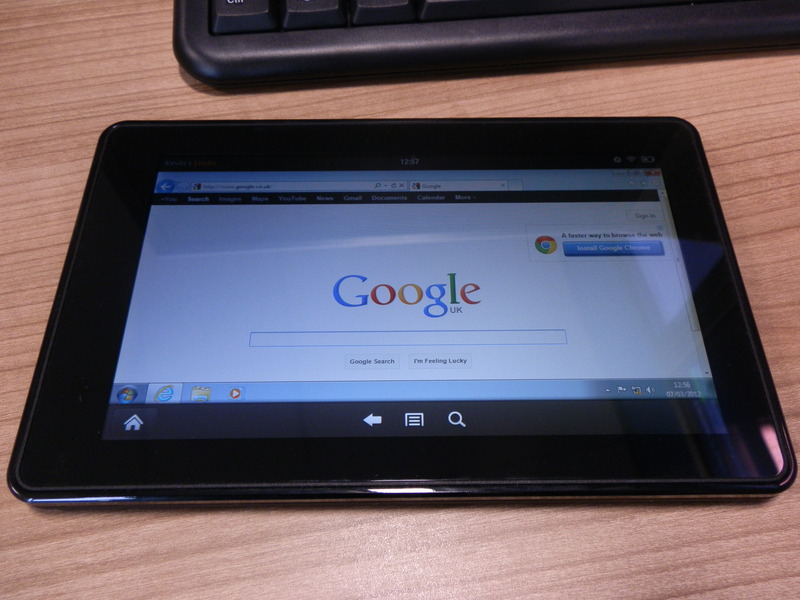 As long as you accept the limitations of the device; no Bluetooth, no GPS, no camera, no Android Marketplace, and accept that the device is incredible low priced you can only agree that this is an excellent example of what a tablet device should be. Techradar.com reviewed the Kindle Fire here. 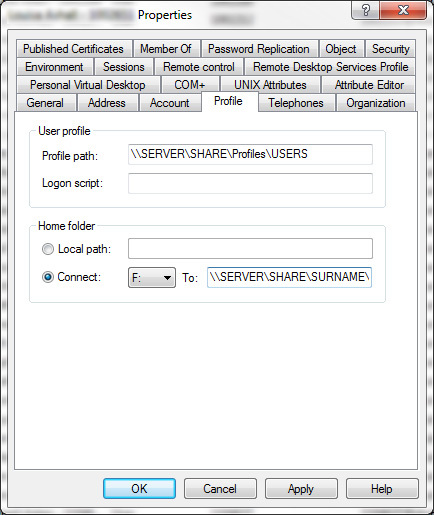 I have used the Citrix VDI-in-a-Box product on an old server we had available. The server is Windows 2008R2 with the Hyper-V Role installed. As far as the Citrix VDI-in-a-Box product is concerned, it was perfect for my needs. I had a Windows 7 Professional (VDI-in-a-Box 5.0 does not support dynamic memory so no need for Enterprise) template deployed in half a day containing all the relevant software, Office, Photoshop, Anti-Virus etc. I also included the Microsoft App-V client in the image to enable the deployment of Virtual Apps. We have also tested the Citrix Receiver client on Mac OSX, Windows, Iphone and thin client, all with outstanding results. I must admit this implementation is very exciting. 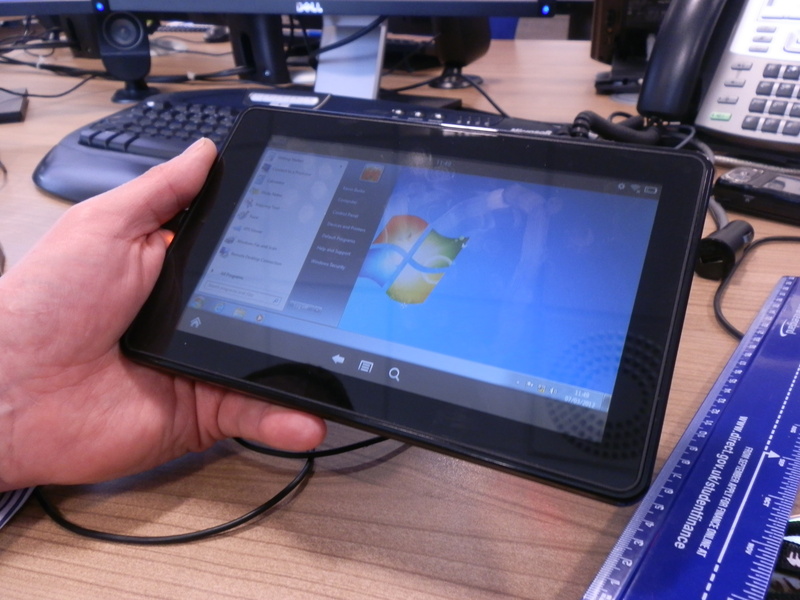 The implications of a reasonably priced tablet device utilising a VDI can only make the case for BYOD stronger. Also because of the cost involved this solution lends itself very easily to an educational environment. I needed to quickly create batch files in Windows Server 2008R2 Core in order to carry out admin tasks on the server. this means that in future you can then simply type “iscsi” and you will have the iscsi contol panel launched. This takes me back to the good old DOS prompt days! We have a rather complex setup for sharing out user documents on our domain, this has thrown up a problem whereby the users Home Folder shows as “Documents” instead of folder name. 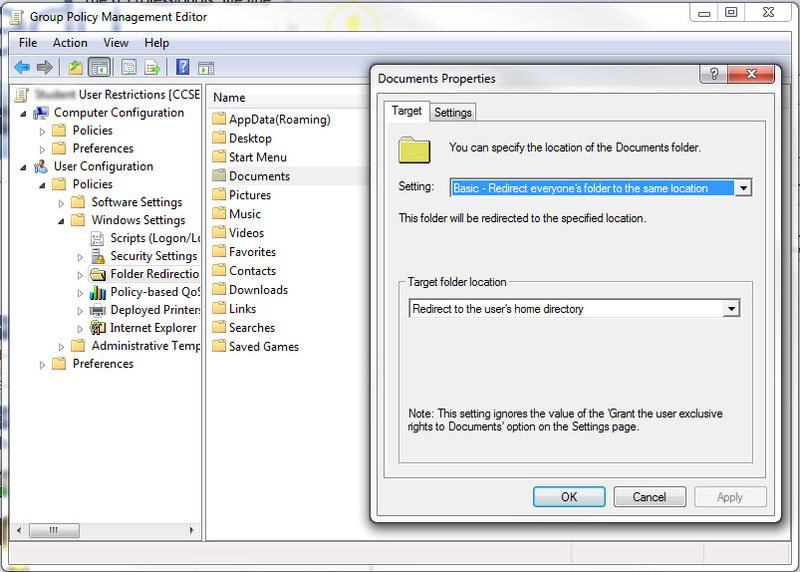 Then through Group Policy we redirect the Documents folder to the Users Home Directory as defined in ADUC. All was fine until we migrated all our users over to Windows 7. This was when the problem of users Home Folder shows as “Documents” instead of folder name came about. In Everyday use this is not a massive issue but it was slightly annoying. Especially if you need to find a users file quickly. None of these fit with my situation, there was however a mention here on Edugeek of using File Server Resource Manager. I created a new “File Group” in this case to block only desktop.ini files. This then meant that no users can create new desktop.ini files. However the old files were still there so to delete these files I turned to Powershell. I prefer to use Windows Powershell ISE. I used the get-childitem cmdlet to firstly list all the desktop.ini files. This should list all occurences of desktop.ini files. 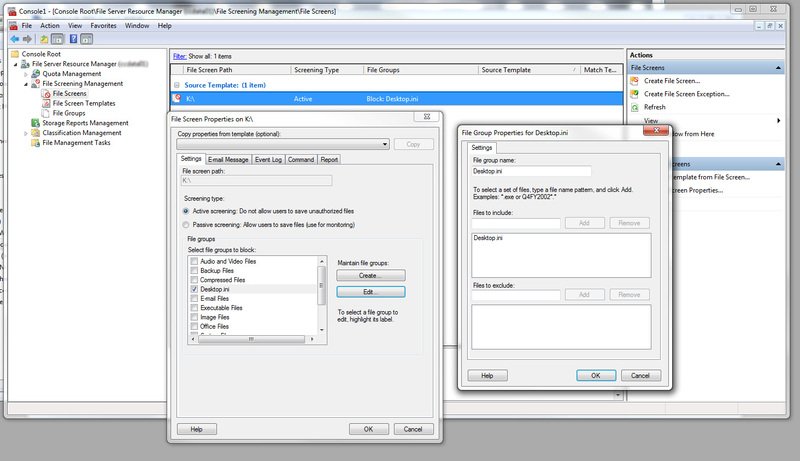 Here the -force option will delete hidden and system files. The -whatif option is very handy and just runs a “test” of the script and gives you an idea of what will happen. Finally remove the -whatif and delete all desktop.ini files. I then tested the setup by logging on as a user and the problem was resolved. All is good in the hood! However if like me your AD is complex with lots of OU’s you may want to do this a little bit quicker. Then rerun the first command to verify the change has been made, you should get no results. 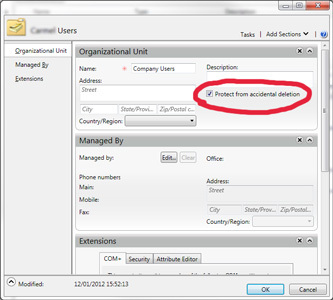 You could then double check using Active Directory Administrative Center or ADUC. 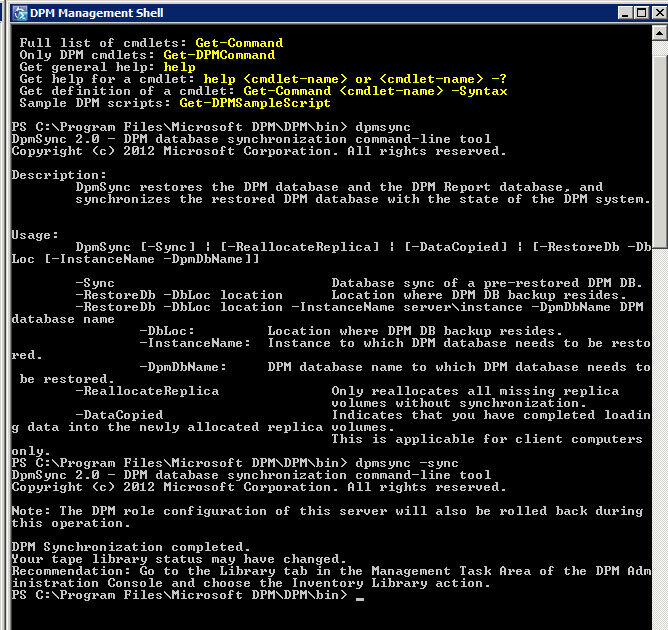 I administer a Windows 2008 R2 Active Directory Domain. All was good, all worked OK. Came to install Exchange 2010 and found the missing “Document” functionality (but I don’t like to talk about this!). Made a decision to implement UAG 2010 with SSO for OWA along side File Access and access to Remote Apps (RDS). Followed recommended guides for setting up UAG with SSO but was always prompted for Username and Password when accessing OWA.